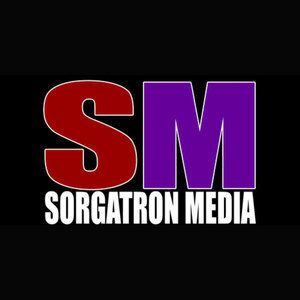 We found 6 episodes of Sorgatron Media Master Feed with the tag “superman”. Comic Book Pitt 296: Talking the Talk - Listener Questions, The Walking Dead Franchise, and More! Dan, Link, and Scott tackle The Walking Dead. In this double-sized episode, Dan and Scott have some spoiler-filled discussions. Dan is joined this week by Ian, Matt, and Paul from the McSoss Comic Book Podcast. Dan, Jared, and Shawn discuss 80 years of Superman! This week, Will answers YOUR questions, again! Well, maybe not yours, specifically, but SOMEONES questions. He definitely answers them though. For like, the whole episode. This time with more Twitter!